Welcome to our store to order Mouse Pad. We are professional about mouse pad and pillowcase, committed to developing more exquisite more practical and more environmentally friendly products. Our Mouse Pad as shown in pictures above. 8" (inches) Round, Excellent For All Mouse Types. All of our products are made of environmental friendly rubber,No-slip rubber undersurface firmly grips the desktop. Easy cleaning and maintenance,vibrant Permanent Colors That Will Not Fade. Send us your picture that not smaller than 1000x1000 pixel. Design your own style pillowcase and show your personality! 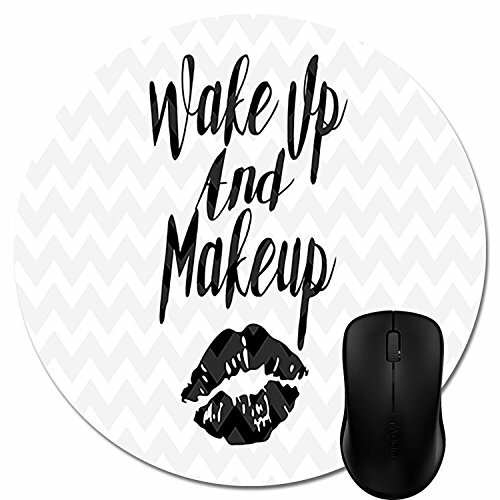 Interesting unique design personalized custom mouse pad, give you a new feeling for your office life.